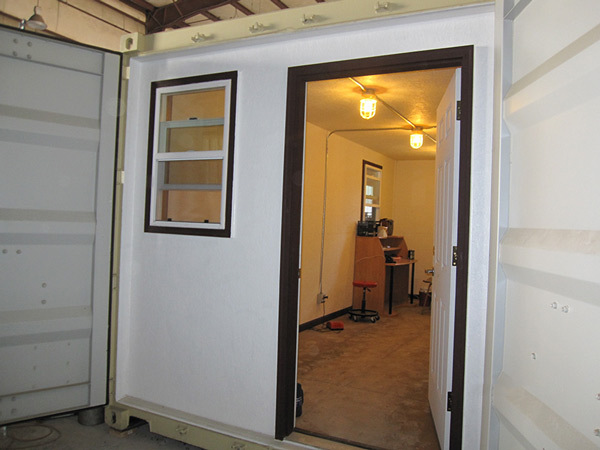 Job shacks rentals have a minimum of 2 windows, a man door, lights and 2 plugin receptacles. Most can be powered with a regular extension cord. Custom job shacks rentals can be ordered. Call for details. Order your Job Shack today! Locally owned and operated, Stow-It provides job shack rentals and construction rentals to the greater Puget Sound areas; including, but not limited to Bellingham, Ferndale, Whatcom County, Skagit County, Peninsula Counties, San Juan Island, and Island County. Our company offers delivery and pick-up, and will relocated your containers with specialized trucks and trailers.